We want to thank you for being part of the environmental health movement in a crucial time. Thank you for doing the hard but important work, side by side with us. Thank you for being part of SEHN in all the ways that you do -- emotionally, financially, intellectually -- your support this year, more than ever, will keep the momentum going. Loyal friends like you make this work possible. A huge thank you to those who have already given to SEHN this year, we are so grateful. To those who can make a donation, we welcome your financial support. You can read about some of the things your generosity has made happen at the end of this letter. 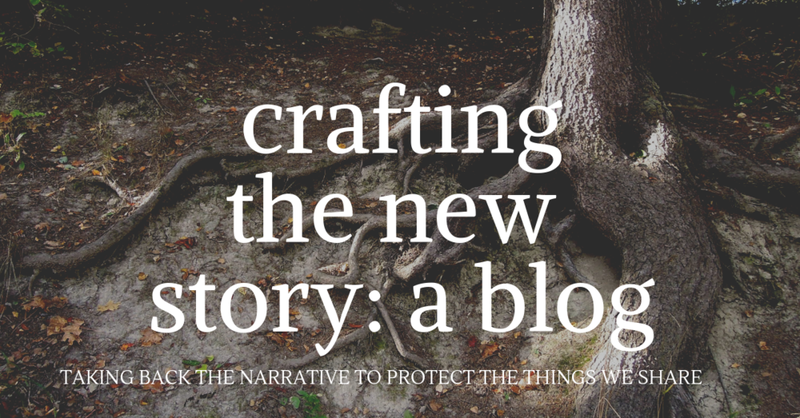 Ultimately, the work we do is about creating a new narrative that drives system change. We believe health is membership, membership begins with community, and in communion there is power. As activist and board member, Angie Carter, said in a recent interview, “we are not just the consumers of a system, “we are the makers of it”. Be a change maker. Make us part of your civic engagement this season. From left to right: SEHN Board Members Rebecca Gasior Altman, Peter Montague, Madeleine Kangsen Scammell along with SEHN staff, Carolyn Raffensperger, Kaitlin Butler, Ted Schettler, Sherri Seidmon and Ann Manning. Board members not present: Benno Friedman, Tom Goldtooth, Bhavna Shamasunder and Angie Carter. Listen to Breast Cancer: A Detective Story, a conversation with Carolyn Raffensperger, SEHN Executive Director & Dr. Ted Schettler, Science Director. Full talk and clips now available! Explore more of the Ecological Model of Health with Ted Schettler, Science Director. On this recorded call, explore the implications of the ecological framework of health as it relates to several diseases that are common in our families and communities today.